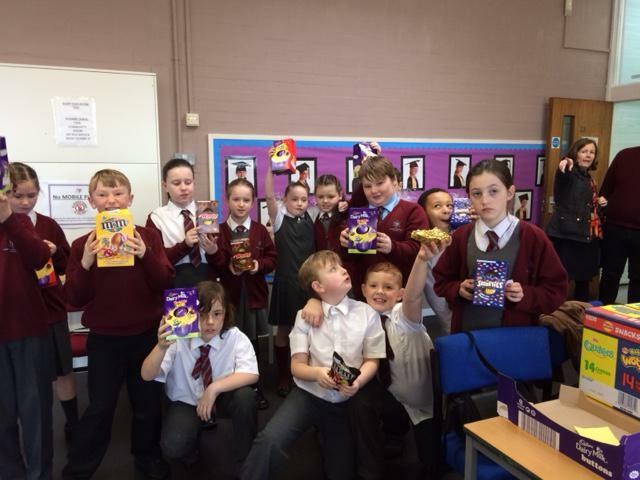 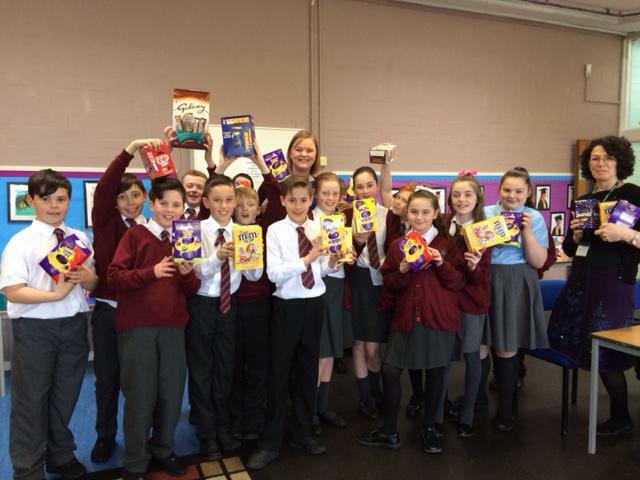 Many thanks to the PTA who hosted an eggstrodinary Easter Egg Hunt throughout the day on Thursday. 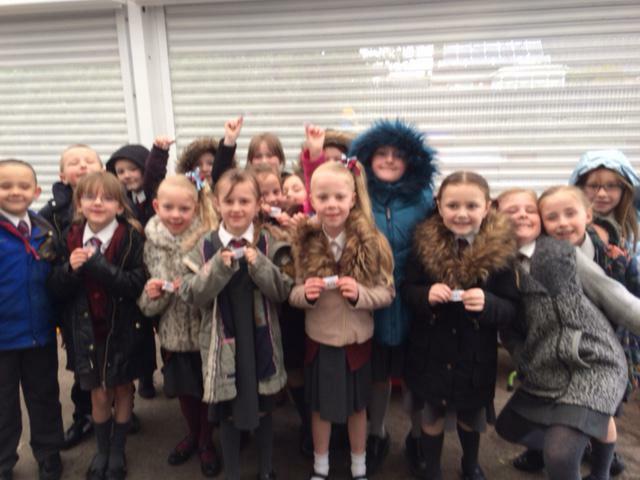 Decorative eggs were cunningly hidden amongst the Early Years play equipment, with class after class coming to hunt down the numbered eggs before dashing back to the Community Room to discover their chocolatey surprises. 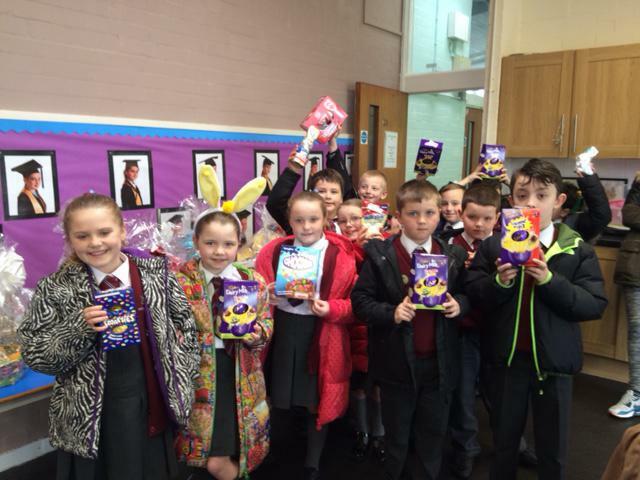 Judging by the eggcitement and smiling faces, the children absolutely loved it!